​​﻿ The people of Syria need our help. are in urgent need of humanitarian assistance. and more than 6 million people are displaced inside the country. Resources like water, shelter, food and medical care are scarce. Friends, that's where you come in. will go to help our Syrian brothers and sisters in need. Every digital purchase will help, whether it's one song or every album. So let's help some folks! 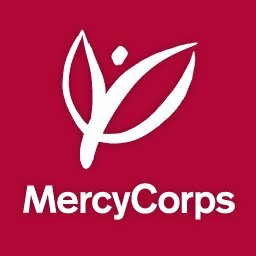 ﻿If you would like to make a donation directly to Mercy Corps, please use the link below.